2367-69 Second Avenue, New York, NY 10035 Between 121st and 122nd St. Enhancing the quality of life in the East Harlem community. H.E.L.P. is a multi-faceted outpatient facility offering co-located services of addiction medicine, general medicine and Mental Health. 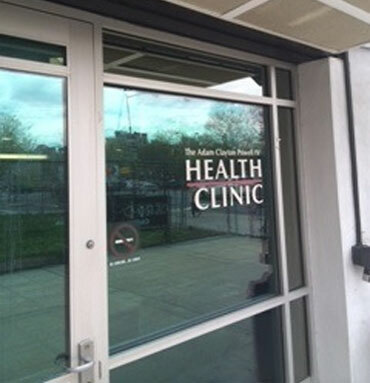 The Harlem East Life Plan’s Mental Health Wellness Center, is an outpatient counseling program that assists an individual in developing a full range of life enhancing skills. 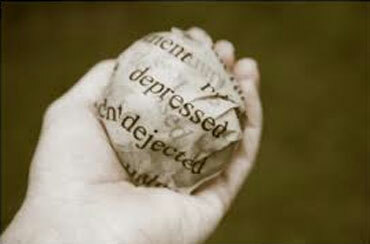 Mental Health issues such as depression, anxiety, etc. Mental Health wellness and support ongoing self control. Adjusting to situational stress from divorce, job loss, relocation, etc. Click here for our group schedule. © 2019 Harlem East Life Plan. All Rights Reserved.